The FR3 310 is the perfect skate for a fun FReeride session. Thanks to their 310/232mm frames, you get a great manoeuvrability to fast and furious city skating with a great stability. Thanks to the integrated plates, you will gain in stability and precision. 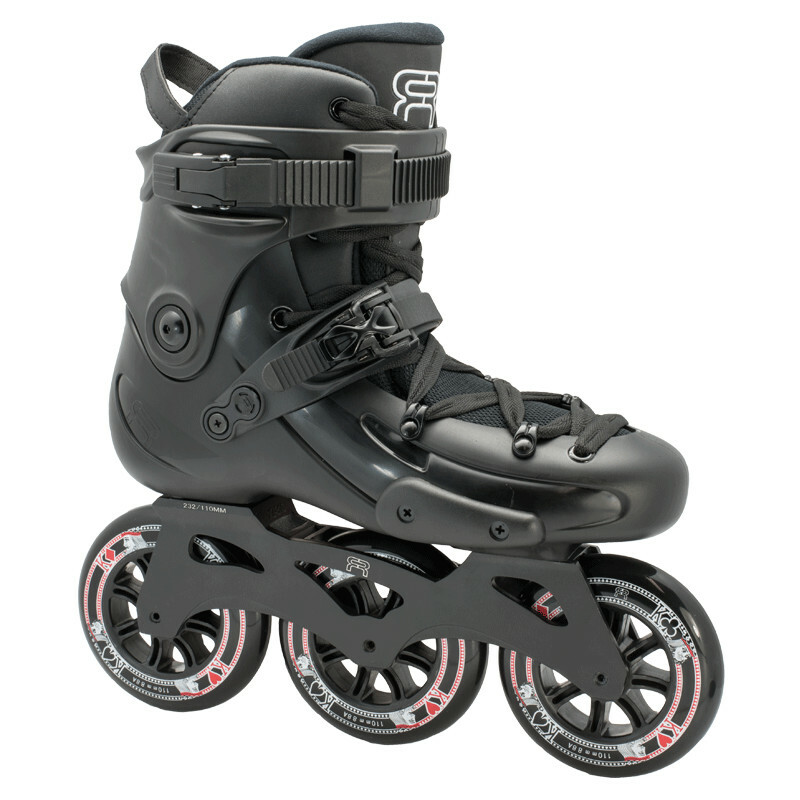 The FR3 is a great skate to improve your Freeride skills.